With a passion and zeal for the lost and hurting world, our online college exists to train and equip believers in Christ – equipping them to be ambassadors. 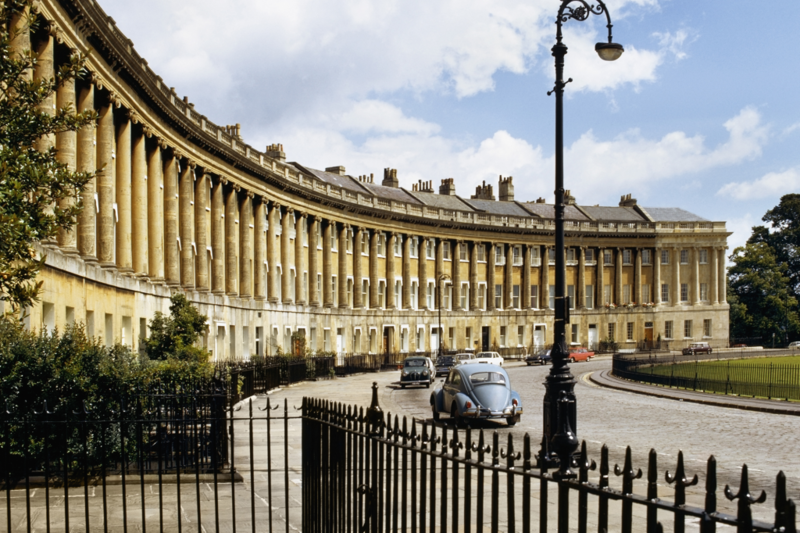 The course, originally based in Bath as a weekly syllabus, is now fully available online at no cost to the student. With a rich selection of Biblical teaching from various scholars and teachers – the resources are a key and relevant tool to anyone looking to study the Bible. The course is free of charge, but any donations are gratefully received to help fund the work of Embassy Bible College as we train and equip the saints. DVDs of the lectures can be obtained for a small charge plus postage. Please contact us for further information. The lecture notes are available through the online course and can be downloaded in PDF format. Click here to donate to the Embassy Bible College. Our vision is not a theoretical college for intellectuals or academics but one where people get the sort of teaching they need in order to go out and apply to their daily lives. We want to make the riches of the Bible accessible to people who lead busy lives with jobs, families, church involvement etc. We want to give people a taste for the Word and make them hungry for more. We want to make Bible study interesting and exciting. We believe in the power of the Word. It’s not just theory. The Word works! The College ceased to operate at the end of 2014 however the whole course was filmed and is available to stream from the online page. The College is run on the principle of Faith and we look to the Lord to provide for our needs. We do gratefully accept donations.